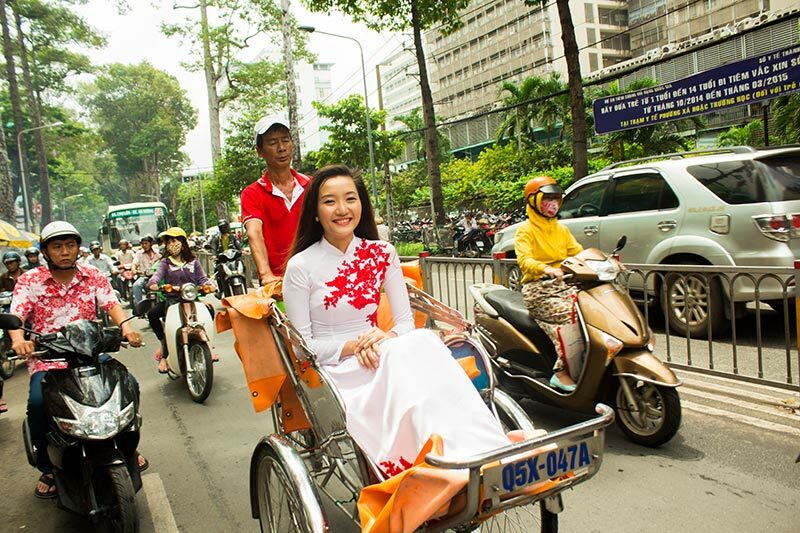 Somewhat surprisingly someone just spend 1 day traveling in Hue city, Vietnam. 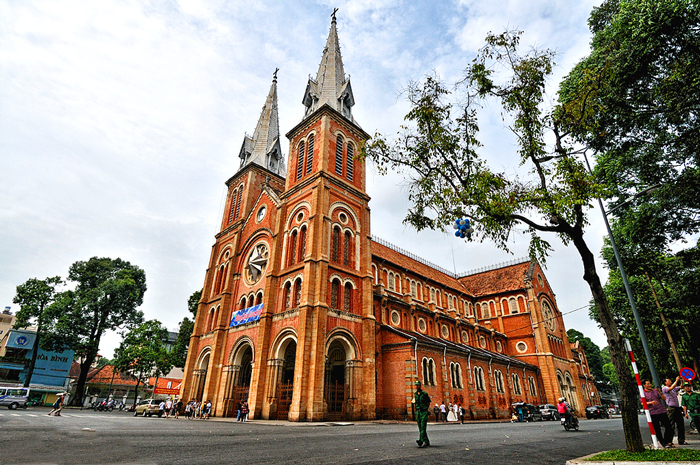 This centreal city of Vietnam is the home to some of Vietnam’s most interesting architecture and history. Located on the banks of the Perfume River, Hue is home to a variety of war-torn temples, tombs and palaces, many of which were the homes and places of worship of Nguyen-era emperors. You can not visit all if you just stay 1 day in here, so don’t miss out, 2 days or more is a good choice for you. 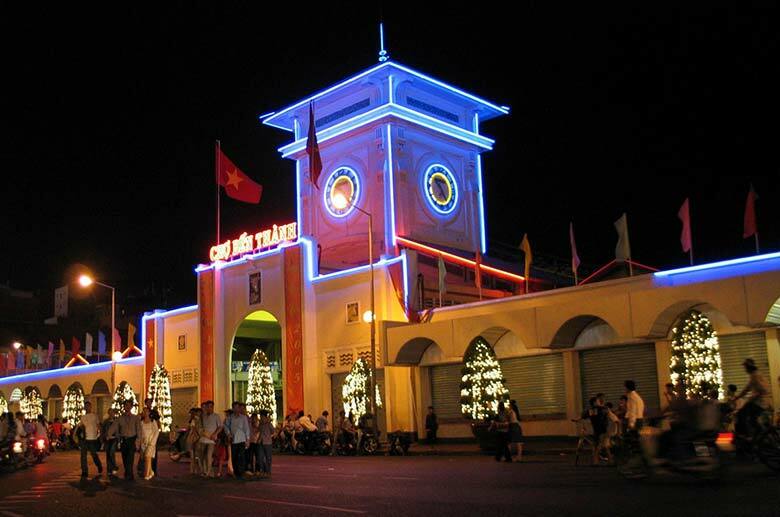 Here are few top things to do in Hue – the dreamy city. You can see that Hue is rich in history and a few days wouldn’t be enough to cover all the beautiful and significant sites of this ancient city. Firstly, built in the early 19th century, by thousands of labourers at the request of Emperor Gia Long, the Imperial City and Citadel was a massive structure, large enough that a 10 kilometer moat was constructed to surround and protect it. After most buildings demolished during the Vietnam war, finally in 1993 the Imperial Citadel and the collective ‘Complex of Hué Monuments’ was declared a UNESCO site, and some of the buildings have been restored for historical preservation. Wandering around the Citadel will bring you a sense of pride that you only have this when you’re in this space. Besides the Imperial Citadel, tombs of great Nguyen’s Kings around Hue city also the must-see places in Hue. Tu Duc tomb, Minh Mang tomb, Khai Dinh tomb, Gia Long tomb, each owns unique features that you have to come and feel it. For example, Khai Dinh tomb owns the latter-day combined with ancient feeling because of its design, decoration, especially the unique mosaic art in main building of the tomb’s area. If you like religious tourism, you like to learn about the construction style of pagodas in Hue and Vietnam, you can spend time to visit some famous pagodas here. Thien Mu pagoda, situated in a beautiful spot over looking the Perfume River, on the river road that runs along the north bank, about 3.5 kilometres west of the railway bridge. You take the steps, pausing every now and then, observing, looking, then taking snaps of the river and of the very tall pagoda. The inner and outer views with colorful boats are just breathtaking. Next is Tu Dam pagoda, which was built in the late 17th century, and the pagoda has been renovated, expanded many times to become majestic building nowadays. Over the last 150 years, the pagoda has been one of the main spiritual facilities of Hue and the surrounding central region of Vietnam. Finally, you can visit Tu Hieu pagoda, nestled in a pine forest, this popular pagoda was built in 1843 and just about 5km from the centre of Hue, on the way to the tomb of Tu Duc. Stepping in this pagoda, you will feel the fresh air and peaceful in your heart. Hire a boat for a day and take a trip along the Perfume River to explore the various scenary along the river. Moreover, at night, joining a boat trip together with listening Hue royal court music will create a wonderful night for you. Hue can be considered as heaven for food lovers with variety of delicious dishes. You should try Com Hen (rice with mussel) which contains rice, boiled mussel, star fruit, fish sauce, cabbage, onion, pepper, peanut, chili, and a variety of herbs. Com Hen has an extremely spicy flavor as such, so gastronomes remember it just after one time enjoying. Next is Hue beef noodle, one of the most typical foods of Hue, with savory broth, shrimp paste, beef shank, chunks of boiled oxtail, pig’s knuckles or pork, cubes of maroon brown congealed pig blood with a plenty of herbs like sprouts, lime wedges, cilantro sprigs, onions, and sliced banana blossom will create a nutritious breakfast for you. Hue also is famous for street foods, for example Banh beo (water fern cake), Banh khoai (delicious pancake), Banh loc, Nem lui and so on. Wandering around Hue city and enjoy street foods is an interesting experience that you should do. About 14 kilometres from Hue is the nearest beach, Thuan An. It’s one of Central Vietnam’s most beautiful beaches and it’s worth heading out of town for if you feel in need of escaping the stifling city heat from May through till September. Besides that, Lang Co beach which far from Hue city about 70 km is also a great destination for you to cool down the summer. With the stretch of palm-shaded white sand, with a crystal-clear, turquoise lagoon on one side and 10km of beachfront on the other, Lang Co beach is certainly inviting. 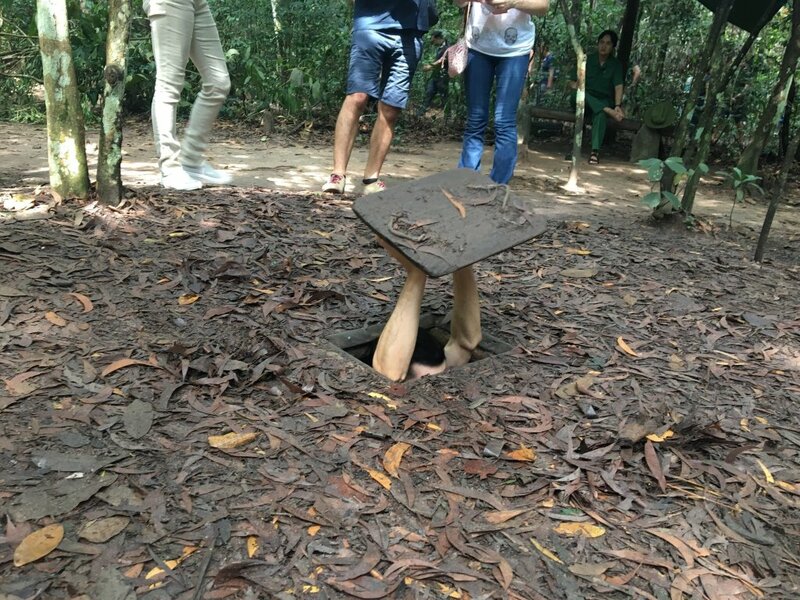 So there are top 5 things to do in Hue, I suppose that Hue has many interesting activities for you to do, just prior searching. It also a good tip for you to travel everywhere, not only in Hue but also all over Vietnam.